Wow!! February flew by! What a nice change of pace! We will welcome a New moon on Wednesday, marking the beginning of Lent, and its definitely a time to prepare cleaning out the winter vibes so that we can bring in the spring with new energy and movement. A nice touch that we've got plenty of cleaning products and equipment in store for when that cleaning inspiration hits, because always it does :) so don't even bother fighting it. I started opening the shop on Sundays with no idea what to expect and I've enjoyed the first few weeks of.. "I'm so glad you're open on Sundays', and the mostly sunny days that come along with them. It's always fun chatting away about all things of the world. I'm very grateful to all the customers who donate empty containers to us; there are so many 'newbies' walking in who have never thought about refilling; and they often walk away with product in hand and are suddenly introduced into our world. Its a constant pleasure to witness as more and more people open up to reducing their plastic use and think about what chemicals are being used in their homes. And I can't express enough what it means to me that you have chosen to shop at Roots and Cycles. Every sale counts and every penny keeps us going, so that we can continue to serve the area of Crystal palace and do our bit at ensuring this part of the world lives as eco friendly as possible. Thank you all <3 See you soon!! Georganics found out their manufacture of their bamboo charcoal tooth floss uses 20% Nylon fiber, making the floss not completely biodegradable at this time. We really respect Georganics transparency on the issue and know ourselves how hard it is to supply the most Eco friendly products available, as well as the difficulties that comes with tracing manufacturing processes. But, with our ethos in mind, we decided to take the tooth floss off the shelf as we are pretty sure we can find an alternative. We think perhaps cotton over bamboo would be a better option but its something we are still exploring. In the mean time, we are still stocking silk floss - it is made using Ahimsa silk which is cruelty free silk (also known as peace silk), and is completely compostable. You can learn about Ahimsa silk here. It's that time of year where the tax people make their influence felt and the prices of raw ingredients go up. The shop has been running on a pretty much not for profit basis and while we like to keep this community spirit in mind, we need to ensure we are sustainable ourselves - staff need wages, we have to buy stock and renting the space is a thing. You’ll also notice that some of the prices have gone down, and that’s because we felt that some things didn’t need to cost so much, and we want Eco living to be affordable. 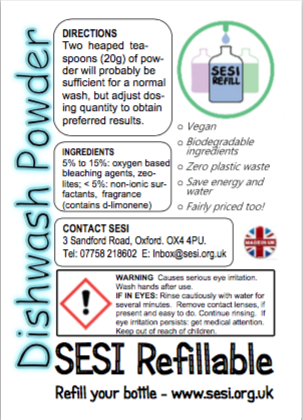 Our dishwasher powder comes from SESI, and is vegan and biodegradable. We sell it by weight so just come down to the shop during regular opening hours with something to store the powder in and your are good to go. It smells nice too. 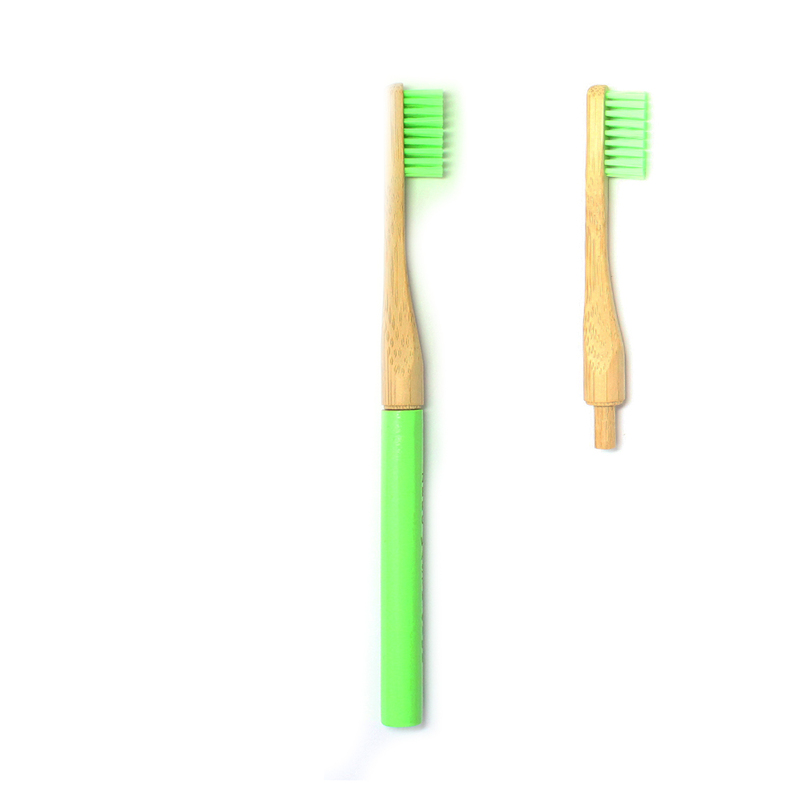 We took it to the next level with the bamboo toothbrushes and are now selling replaceable heads, or as I like to call them - half a toothbrush. 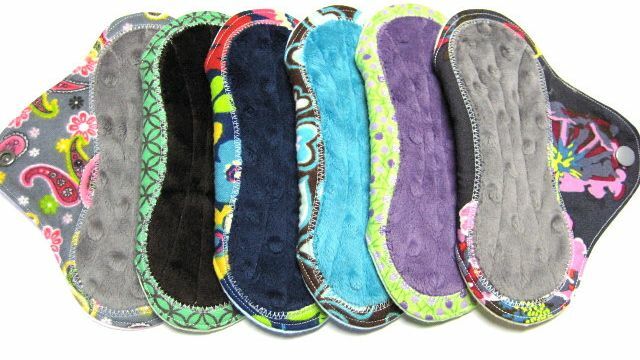 They are also from ZeroWasteClub. Less resources used, less to throw away and cheaper to buy, what's not to love? Ecover was bought by SC Johnson, and SC Johnson don't have the best record; they have been challenged for their misleading labeling, tax evasion, deforestation and other practices that pretty much negatively impact the earth and its inhabitants; include the treatment of fellow humans. Ethical consumer magazine has done a independent review on Ecover, which you can look at here. With that, we think its a good time to mention that we have a grass roots brand of cleaning products stocked at Roots and Cycles and it doesn't involve any packaging or funny ethics that we have to question more than we need to. SESI are a family run social enterprise based in Oxford and have been running since 2006, but its only in the past year that they have made their way over to London, and that was largely due to Cosmo's involvement, so we have him to thank for that. They have real community vibes - having a conversation with starter uppers, husband and wife, Rina and Paul oftens diverts into talk of the problems of the rain forest. THey know things, a lot of things. SESI care! about our planet earth and its part of the reason we have so much faith in their products. You have probably already seen the 20 liter barrels we have in store that dispense into your containers - those containers also go back to their HQ in Oxford to get refilled and come back to us again - in a constant loop of refilling. 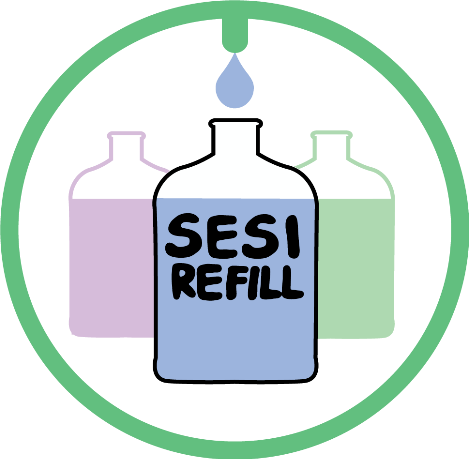 The SESI website is fun to explore - you will find everything you need to know about their products, what ingredients they use and why, as well as a whole bunch of other links to interesting articles that get you thinking about the environment and where you are putting your money, as well as what they do with it. Locally produced - if not in South London, Greater London, if not in London, England and then we try to stop where the land meets the sea, unless we really can't find what we need on this Island. 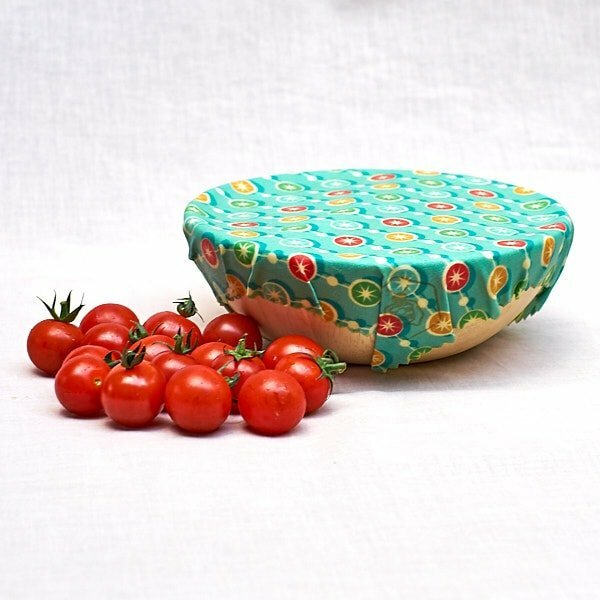 Packaging - Is it biodegradable, recyclable and can it be reused? We don't want packaging that damages our environment. Company size - we try not to buy from any companies who have more than 30 employees. We are a team of only three (officially) and we want to support small business the same way we wish to be supported. We feel that (generally) when a company gets too big, the human touch begins to get lost, communication breaks down and people forget to love what they do. Cruelty free - Makers of products have a cruelty free process not involving the harm of any living creature. Its your alternative to cling film and its pretty niffy. Cling film has been used for so long to cover our sandwiches and food stuff but we say NO MORE!! Whoever invented this is a genius! Inspired, I decided to make a couple myself and its actually pretty easy. I opted for the vegan version and made mine using soya wax. There's a link below to find out how to do it yourself. If you don't fancy making them yourselves, we are currently in touch with a British maker, negotiating if we can get a packaging free option (its paper, but still something not needed) and have it as 'cut it yourself' sheets. Keep your eyes open for this one. The beginning of February brought in quite a bit of sad news, so when Mister Sir here accidentally discovered us, he lit up the space with laughter and his sense of style and I had to grab a photo. 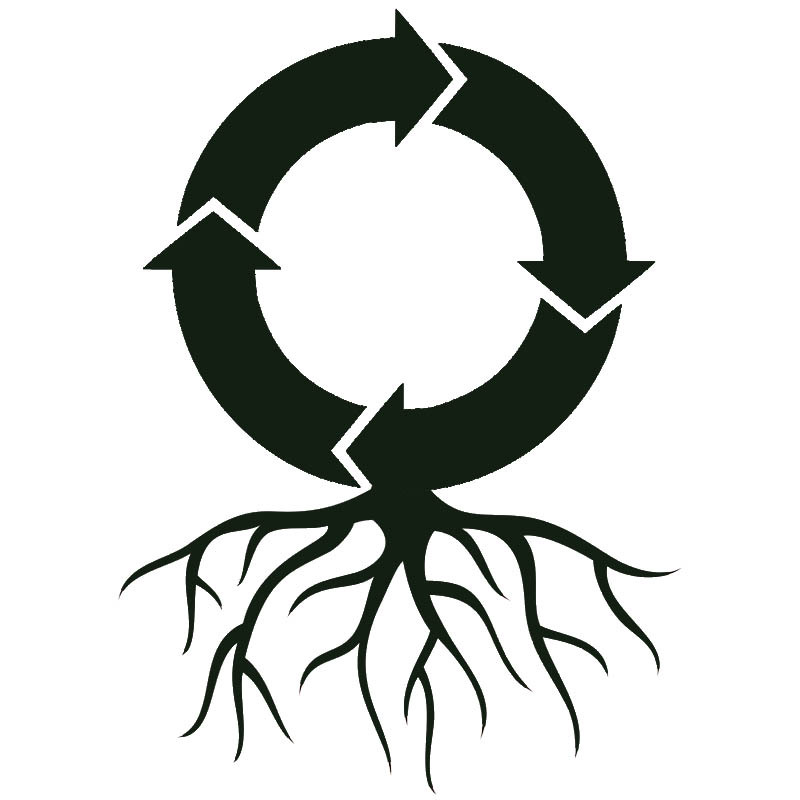 Copyright © 2019, Roots and Cycles, All rights reserved.